Thank you for your interest in Nitehawk Summer Camps! Nitehawk is please to be able to offer financial assistance for campers whose families are unable to afford to send their children to camp. We believe all children should have the fresh air freedom experience that Nitehawk Summer Camp provides. Nitehawk is proud to share that the funds for this program have been received from 3 partners – TD Bank, Swan City Rotary and the Community Foundation for the County of Grande Prairie Fire Fighters. To ensure we can continue to offer this program we ask for your assistance as well. We ask that each family receiving funding write a letter of thanks and support that we can use when applying for additional funding in the future. We request that all families applying for camp sponsorship funding be prepared to make some amount of financial contribution towards the camp fee. All completed applications are reviewed and funds are awarded on a first-come, first-served basis. Funds awarded may range from 20% to 100%. Successful applicants will be notified via email and/or phone to finalize payment details. 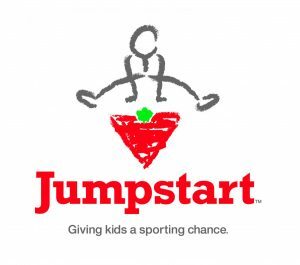 Within our community there are also opportunities available to help with funding for programs and sport equipment.